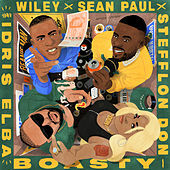 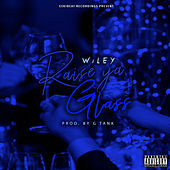 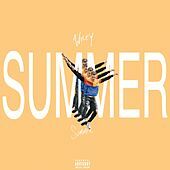 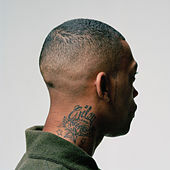 Though Dizzee Rascal brought the genre stateside, producer/rapper Wiley is the principal architect of the British hip-hop subgenre known as grime. 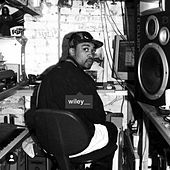 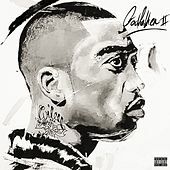 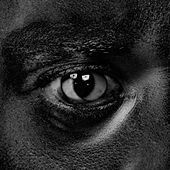 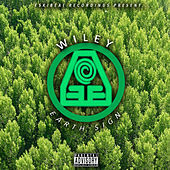 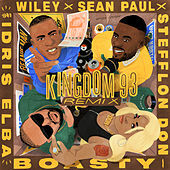 Wiley's trademark Eski sound mixes cold synths, austere polyrhythms and smothering bass with the emcee's sneering vocal delivery. 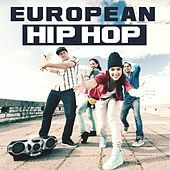 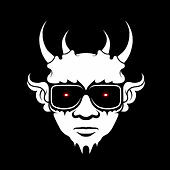 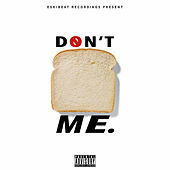 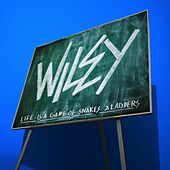 The aesthetic caused a revolution of sorts when it was first introduced in the UK, with some music journalists declaring that grime would become the new punk rock. 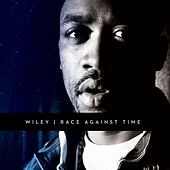 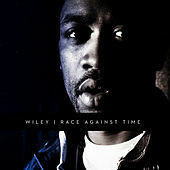 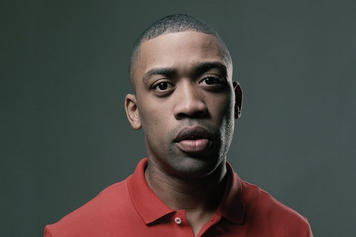 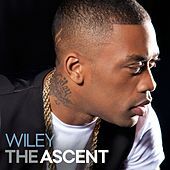 That never quite panned out, but Wiley did manage to release two pretty great albums, 2004's captivating Treddin' On Thin Ice and 2007's Playtime is Over, which Wiley claimed would be his last.